This entry was posted on November 24, 2012 by kdawikstrom. It was filed under Lycksele, Nature, Sweden and was tagged with Forsande vatten, forsränning, laxfiske, Mårdseleforsen, postaday, salmon river of sweden, The Vindel River, travel theme. 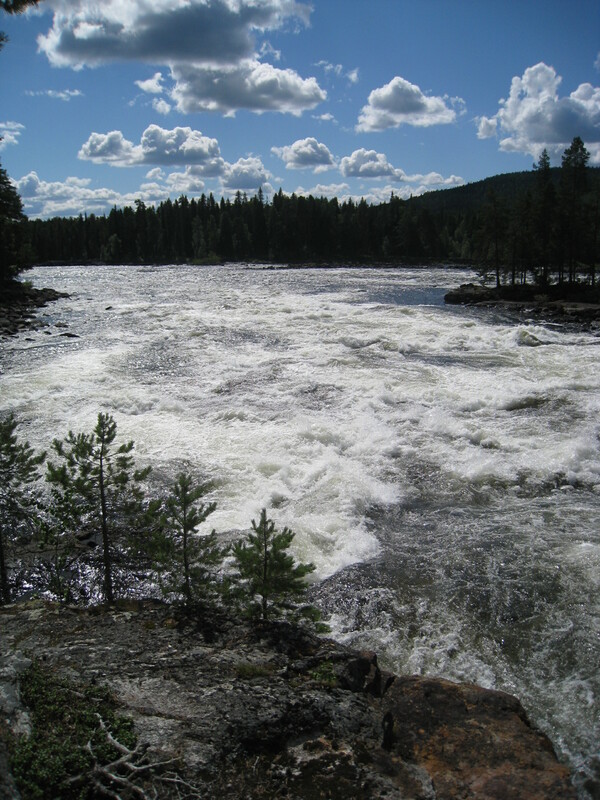 liquid, Vindelälven, White water rafting. WOW! Thats some liquid alright!! Yes, it is a magnificent place! Gorgeous. I love your header too!